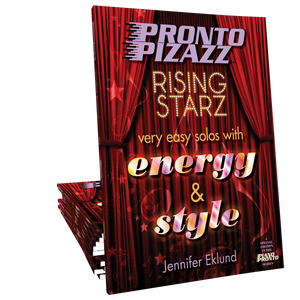 Pronto Pizazz: Rising Starz Volume 2 features twelve multi-key solos for early primer level students. 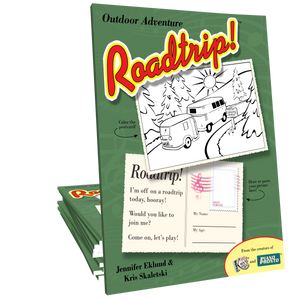 Flexible songs can be taught by note, rote, or number. 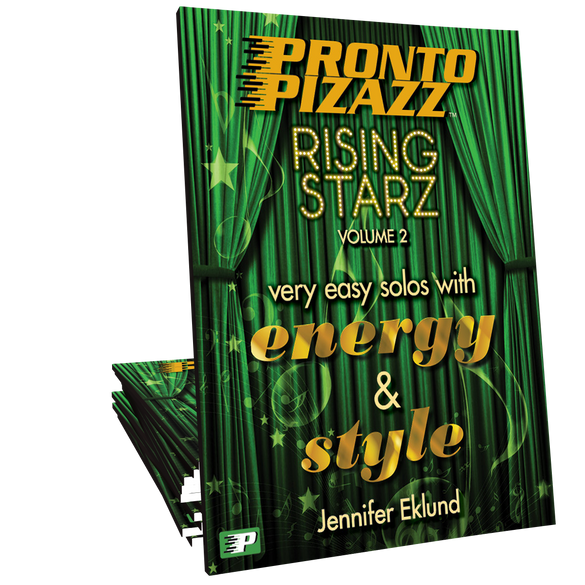 All twelve selections include lush, contemporary teacher duet parts that will be a hit at your next recital! These are slightly tougher than the first volume, but still very accessible! 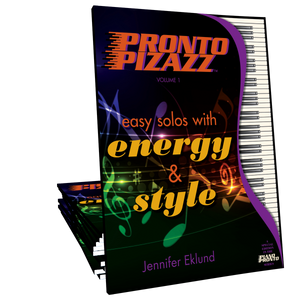 My beginners love being able to play great solos, and having the options of teacher duets or backing tracks can't be beat! Dance with me is a student favorite so far (for teaching dotted rhythm in a fun way), as is Up, Up and Away (for climbing up the keyboard)! 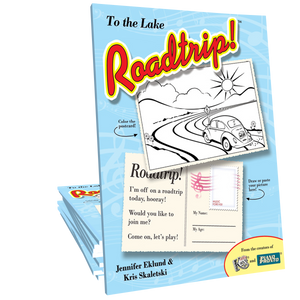 Love the play along tracks for this book. They are modern, fun, and full of lush harmonies that make you want to sing. Thanks Jennifer.